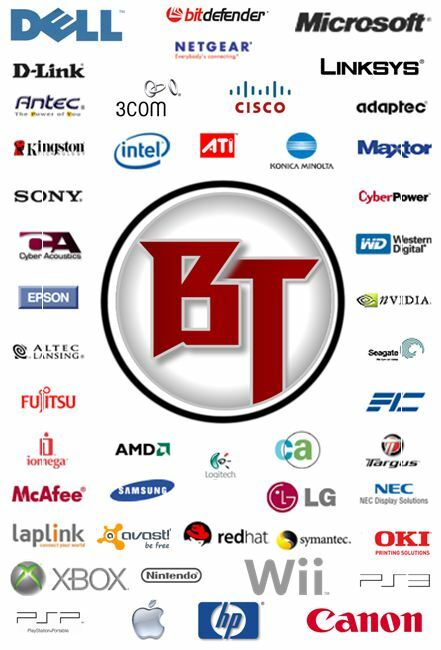 Blackburn Technologies is an IT solution provider that has a wide range of products and services, scaling from the individual consumer in our retail storefront, all the way up to the 1,000+ seat enterprise level customer with our business solutions team. Blackburn Technologies is proud to be locally owned and operated since 2002. Our goal is to serve all of our clients with the right technology to make them more profitable, more efficient, more productive, and in general make their jobs and lives easier.